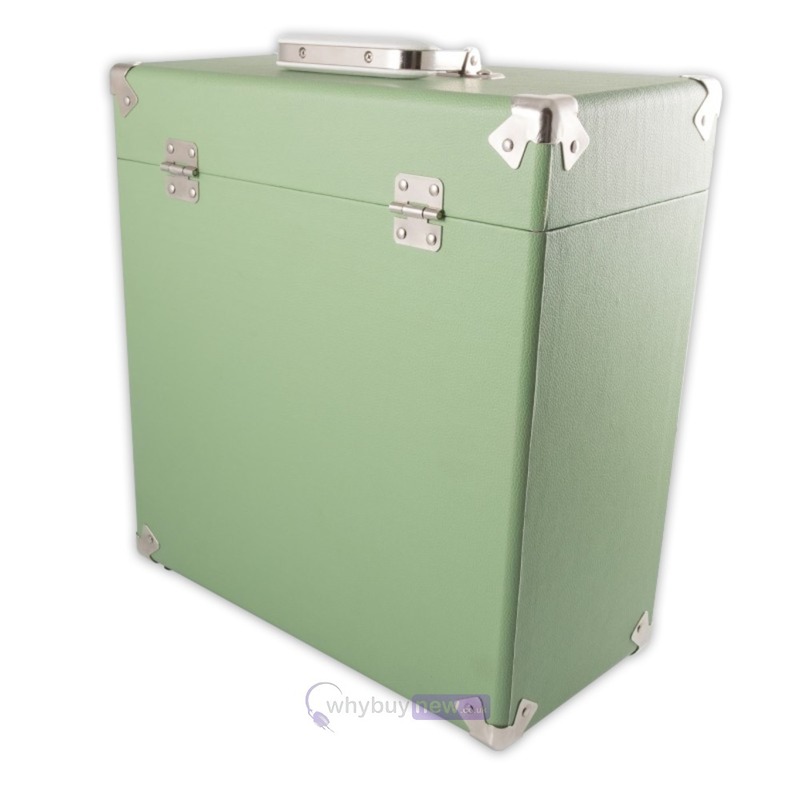 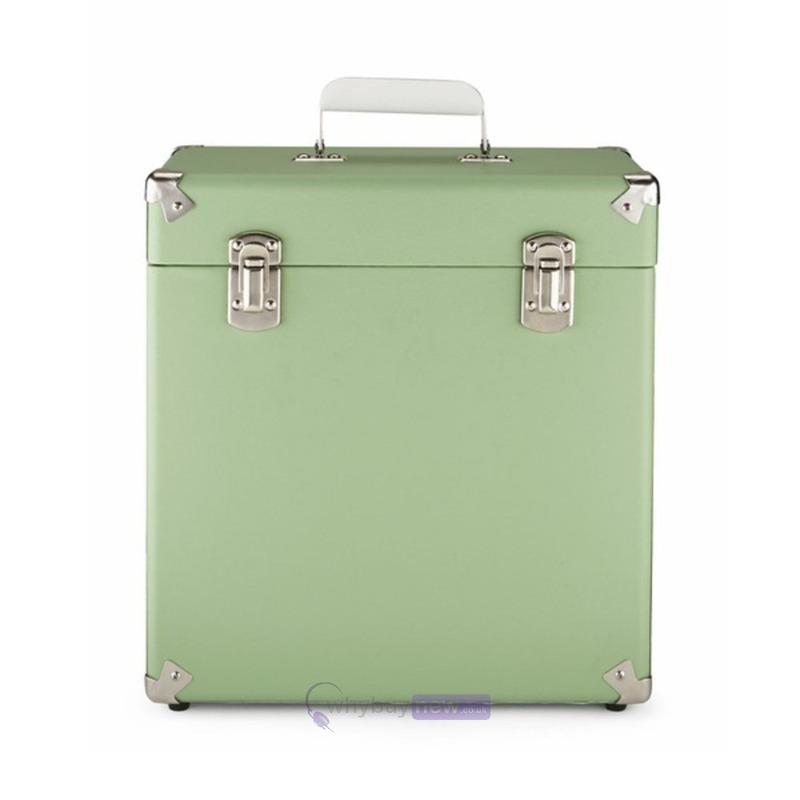 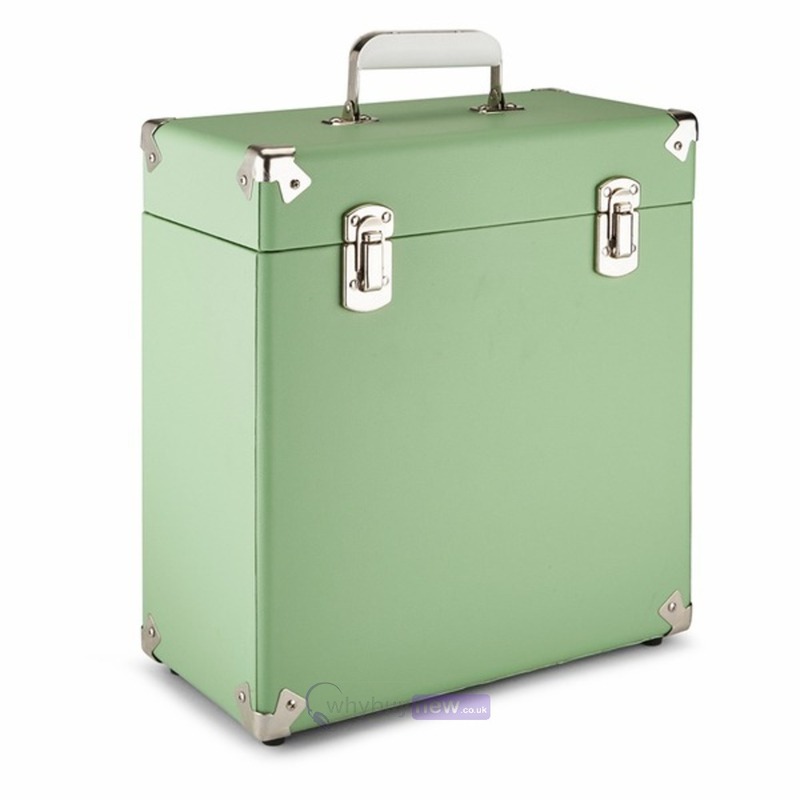 The GPO Vinyl Case (Green) is a great solution for storing your 12 inch vinyl records. 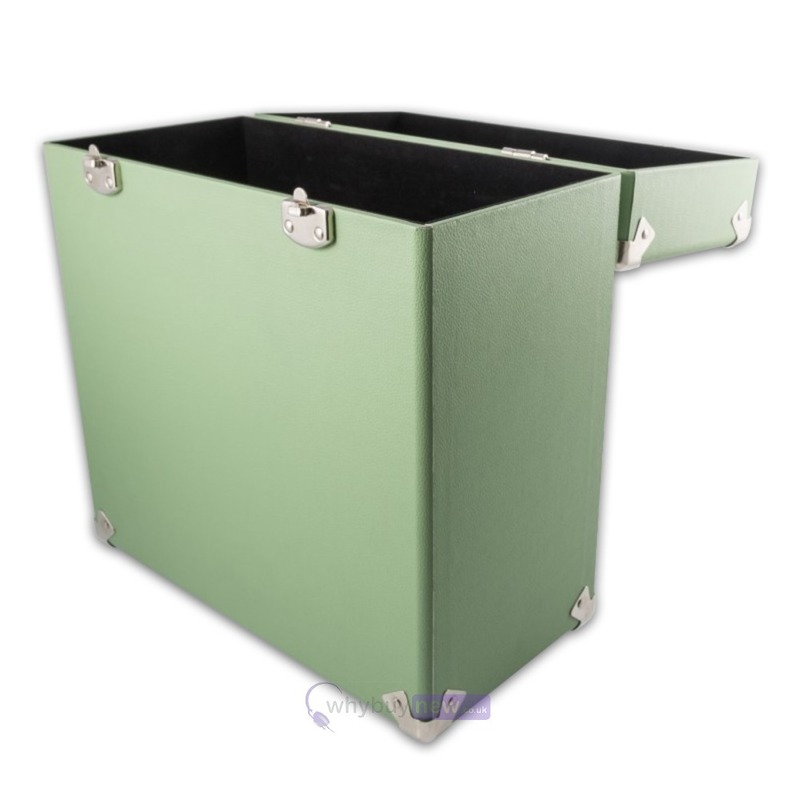 This record box will hold up to 30-35 albums. 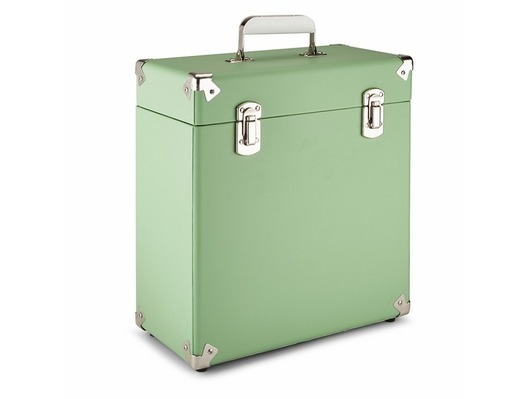 The case features a removable lid and comes with retro metal corner protectors.